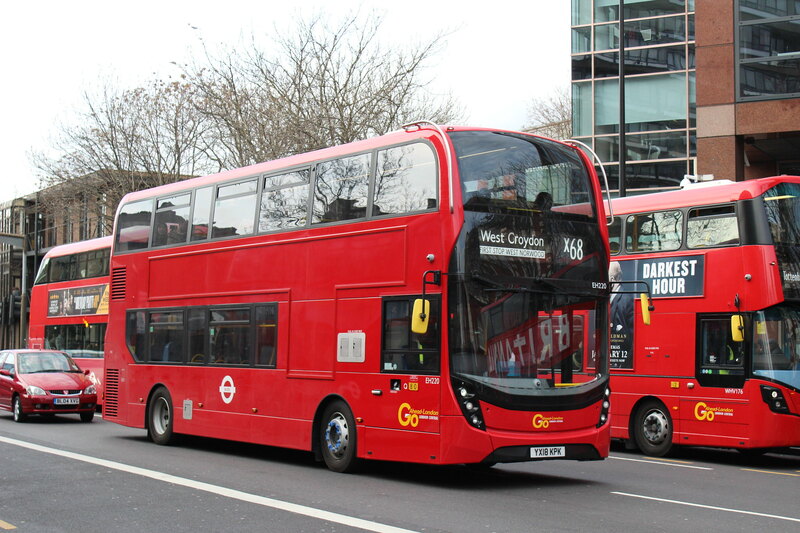 Don't know if this was mentioned somewhere, but there was a RTA between 106 (DW532) and 30 (SN13CHF) at Hackney Town hall yesterday. K2 to Kingston, Cromwell Road due to being 7 mins late and heavy traffic in the Surbiton area (as there is a small diversion). Never seen this turn before!!! DLA384 had blinds for this turn, looked really good! I've seen a few 119's & 194's turn there in the past, never a 198 though. Just saw two 220s terminate at Putney Bridge station. Is that normal? 349 to Edmonton Green from Ponders End! A PVL on the 171 this morning, IIRC its running number was 74, which is a spread over bus so could have been changed for the afternoon. 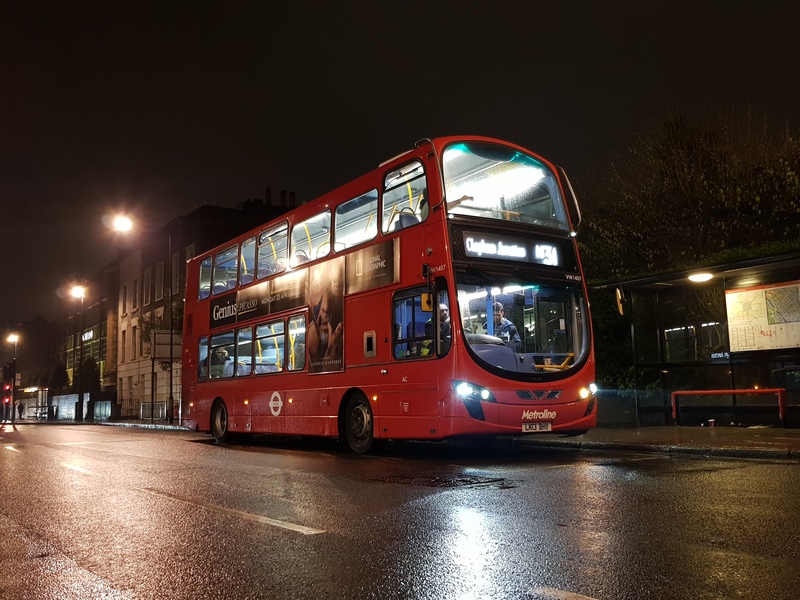 A couple of EHs on the 36- this is turning into quite a regular occurrence, also the 36s and 18s were on diversion in the Harrow Road area because of a flat fire, according to TfLs twitter feed it started about 03:30 but I am not sure when it finished.